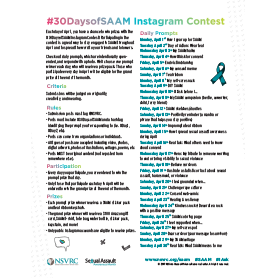 During the month of April, you have a change to win prizes from both SARA Roanoke and the National Sexual Violence Resource Center with the #30DaysofSAAM Instagram Contest! Click on the link below for all the rules!! To be eligible for SARA Roanoke prizes, you must tag @SARARoanoke along with @NSVRC and use hashtags #30DaysofSAAM as well as the hashtag identifying the prompt of the day (e.g. #Day1, #Day 2, etc.)! 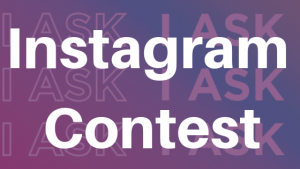 Your Instagram account must be public to be eligible and you must post each day to be entered to win prizes from SARA Roanoke! 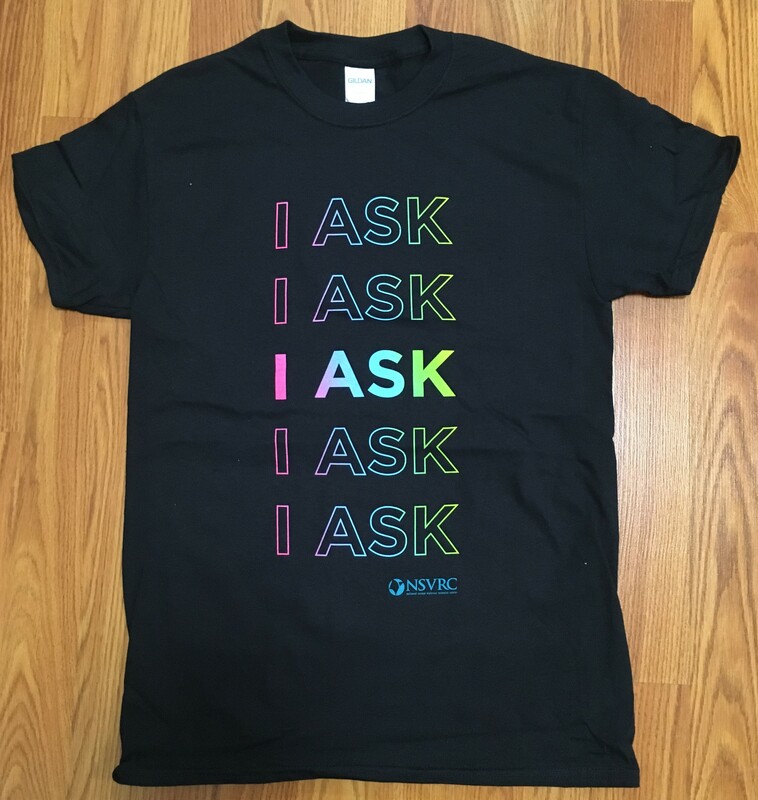 Each week, we’ll draw a name and announce the winner of a SARA Roanoke #SAAM prize pack, which includes SAAM stickers and this year’s SAAM t-shirt! 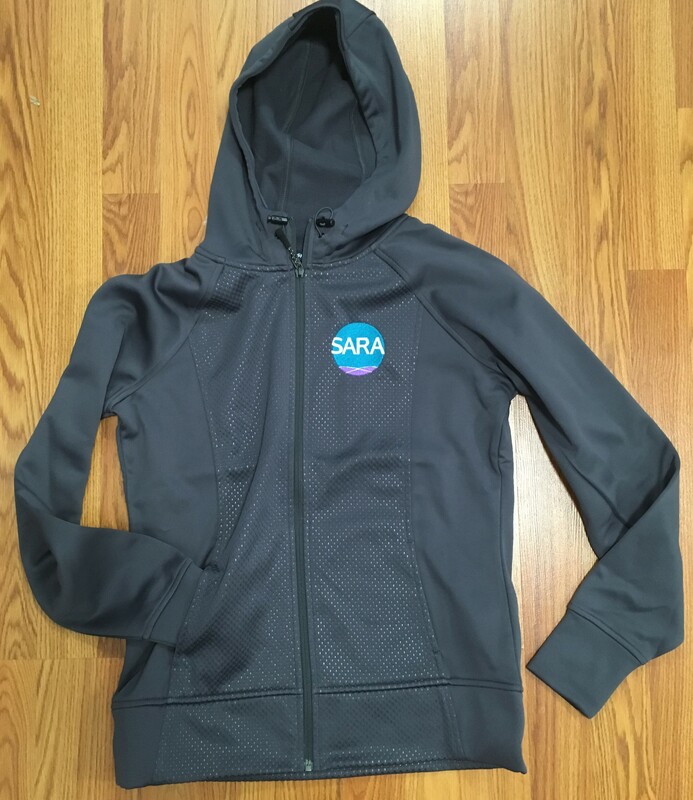 At the end of the month, we’ll draw a winner for a SARA Roanoke Sport-Tek Jacket!